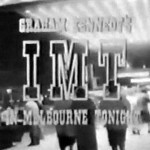 Video Archives - Page 2 of 2 - I.M.T. 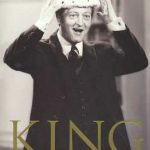 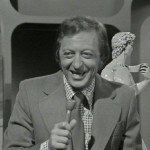 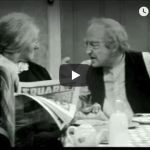 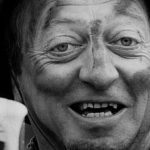 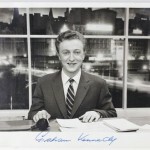 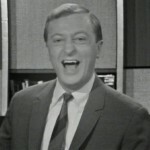 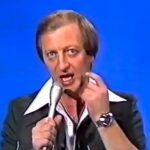 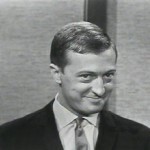 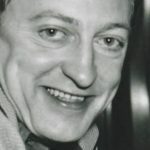 The Graham Kennedy Show (With Original Comercials) – 1972 – Classic Australian Television The start of the show is a little damaged however it clears up after the first minute. 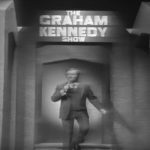 Features footage of the set collapsing and Graham disappearing down a hole.